Gift hamper for baby presented in craft wicker basket. 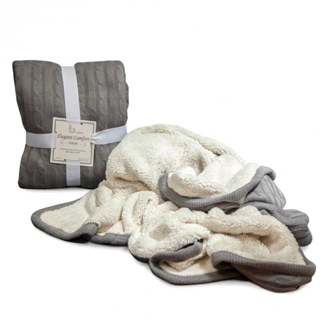 A gift for the newborn that includes practical accessories for mom and baby. When Mum and Dad have everything ready for the newborn, this post-hospital baby basket is the perfect gift, containing items for babies from 3 months old. This Spa collection presented in a pretty vintage style box adds a unique touch to your birth gift. 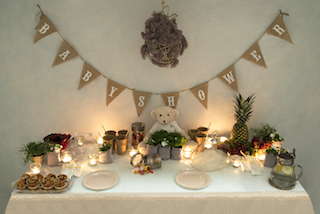 Surprising accessories for the baby care, not forgetting an adorable little teddy bear! Classic Essential Baby Hamper is a beautiful birth gift for new borns. Can be personalised. This Post-Hospital Essential Baby Gift Hamper contains the baby basics from 3 months old. All BebeDeParis gifts include a greeting card with the baby’s name and a congratulations card. 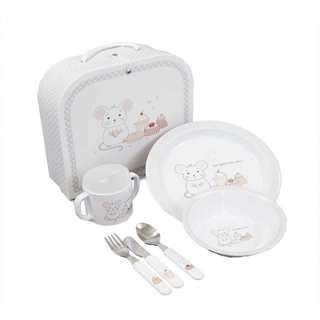 An exclusive and elegant little gift for the newborn. Gifts that last forever are the ones that touch the heart. The Memories Complete Baby Gift Basket is the perfect gift for Baby, Mum and Dad. This hamper contains the following products:Stars Baby Pyjamas. Baby cushion (can be personalised). Small rectangular wool box. 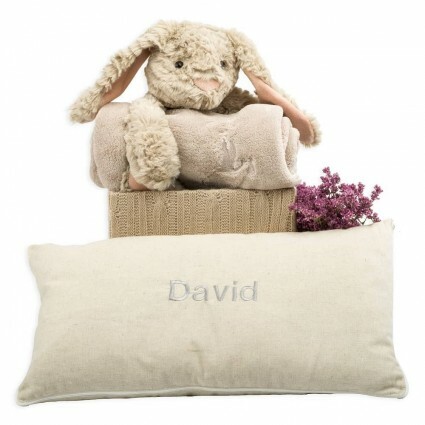 This hamper contains the following products:Linen baby cushion (can be personalised with the name of the baby). Stuffed bunny with fleece blanket. Small rectangular wool box.